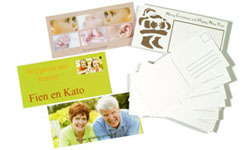 We offer 10 kinds of cards. 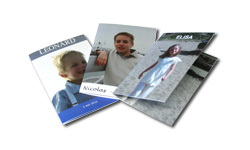 You can use them for any purpose: communions, Christmas, New Year, birthdays, etc. 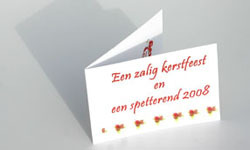 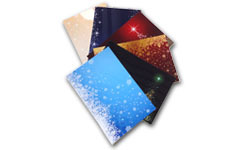 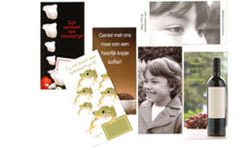 Cards are printed on 350 g paper and can also be supplied with envelopes, if required. 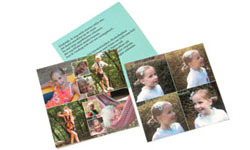 Our single cards are glossy on the front and mat on the back. 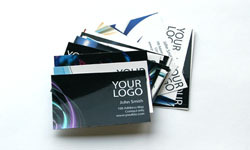 Double cards are glossy on the outside and mat inside. 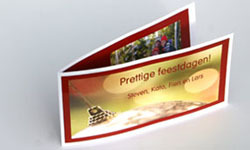 The processing time for cards is 3 working days. 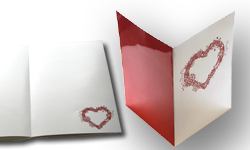 For urgent orders, contact us and we'll try to speed up the procedure.